Poseidon was the god of the sea, earthquakes and horses. He would ride around the sea in his chariot pulled by hippocampi. 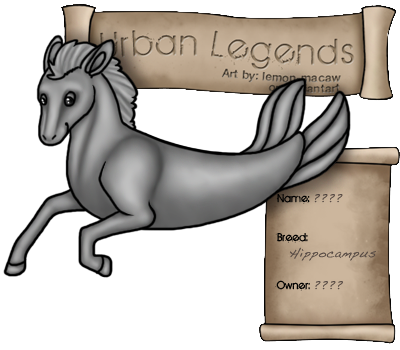 Hippocampi are the horses of the sea and as such are commonly called sea horses. 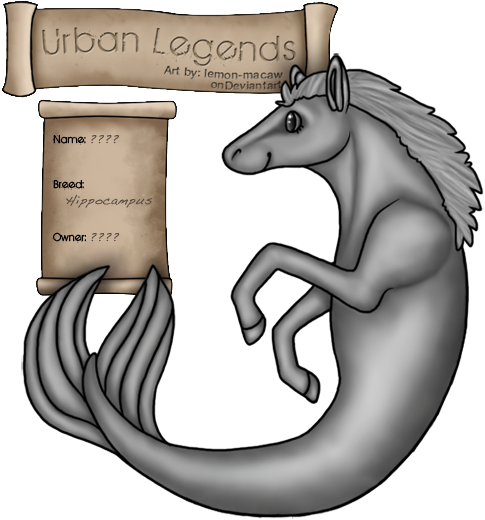 Many other gods aside from Poseidon were often associated with these creatures and seen riding on their backs. There are many hippocampi that roam the seas all around the world. Though they are numerous there was in fact a beginning and Helikonios was that beginning. 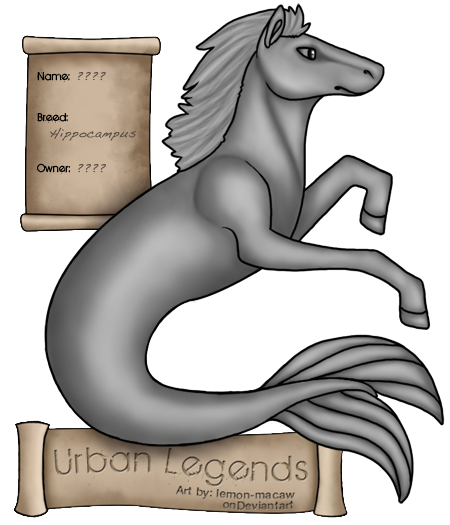 He was created by Poseidon as the first hippocampus. He served as steed, messenger and friend. Hippocami are some of the most fun loving creatures you will ever meet. These friendly and charismatic creatures make friends easily and are know for their bright and lighthearted personality. They make the best and loyal friends and will always know just how to have fun. These creatures love finding new adventures and new games to play. If you're able to find one you can be sure there will never be a dull moment between the two of you. Their bubbly personality is truly contagious. When a hippocampus starts a giggling fit, you'll be laughing for hours. If you're looking for a loyal friend with a bright personality, then a hippocampus is right for you. They can turn anyone's bad day upside down and find the silver lining in any situation.